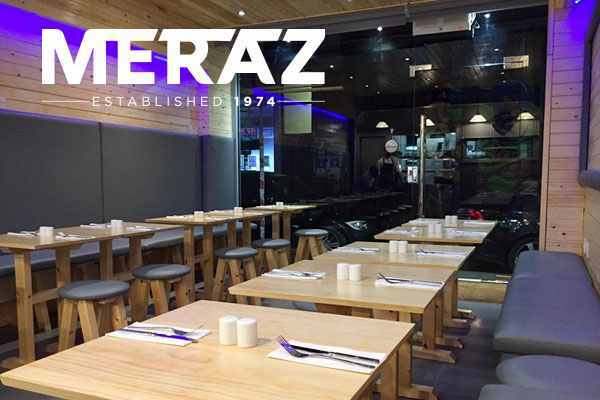 Just off the famous Brick Lane, Meraz Cafe is an essential curry destination, serving a selection of authentic Indian and Bangladeshi specialities. 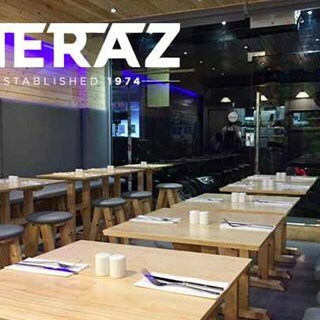 Using traditional cooking methods like a tandoori oven, the restaurant prepares exotic delicacies with fresh ingredients, including bold spices and cooling yoghurts. No alcohol is served, but diners are welcome to bring their own.